A speedboat carrying tourists near K. Huraa has caught fire. 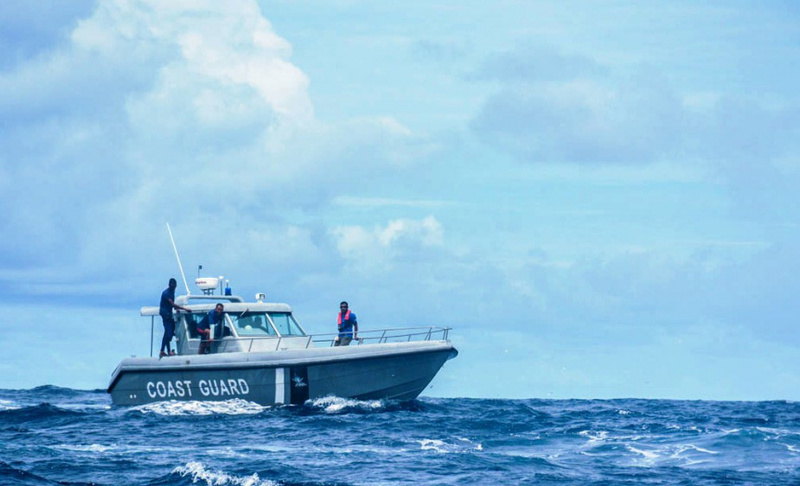 Maldives National Defense Force (MNDF)’s media official identified the boat as a 90-foot speedboat, Orchid 40. MNDF’s Fire and Rescue Service is working on putting out the fire, says the official. MNDF said the incident was reported to the authority at 10:50 am this Wednesday. No one was harmed in the incident, and the tourists on board have been transported Bandos Island Resort on one of the resort’s speedboats.